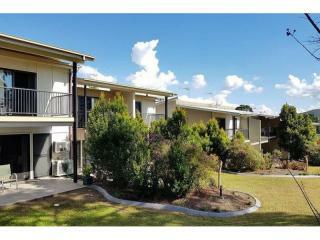 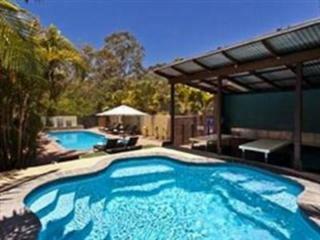 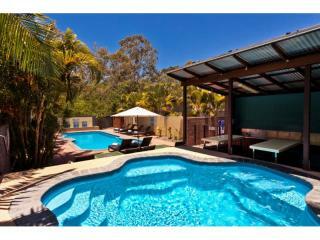 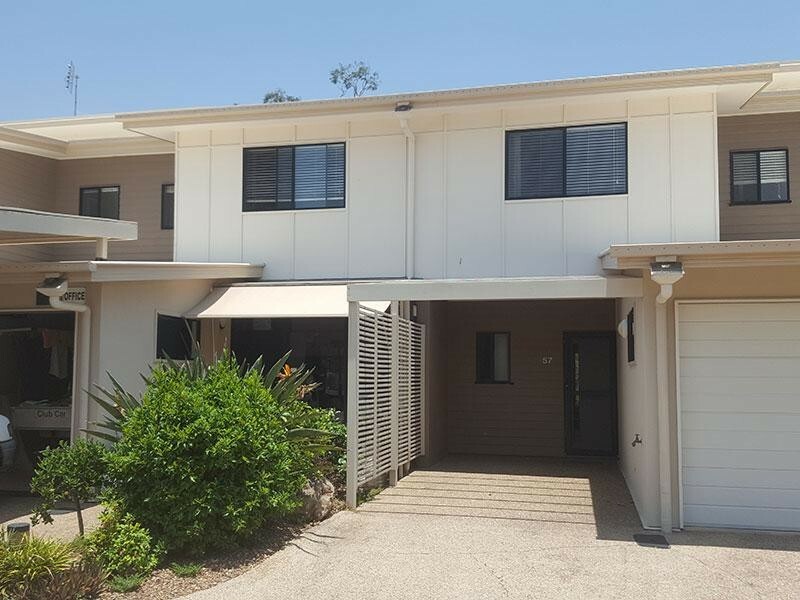 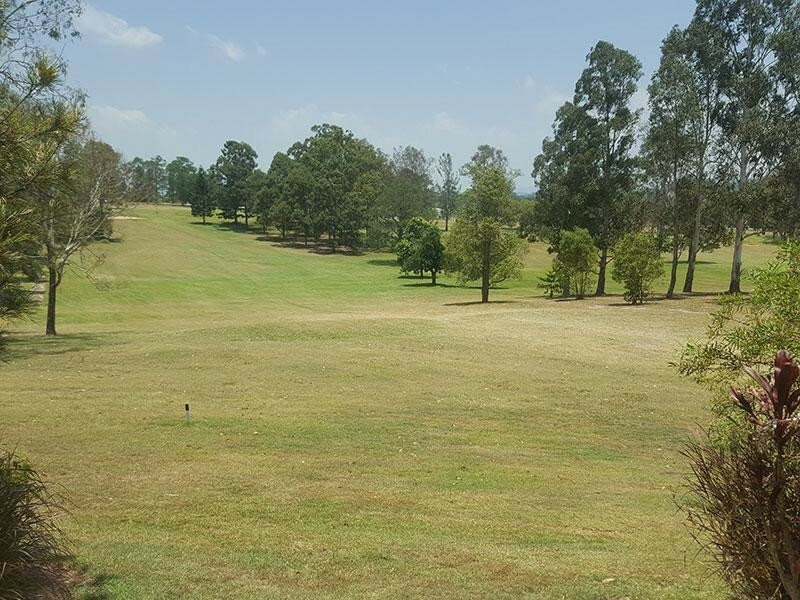 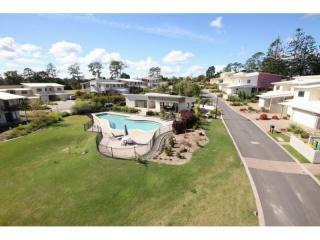 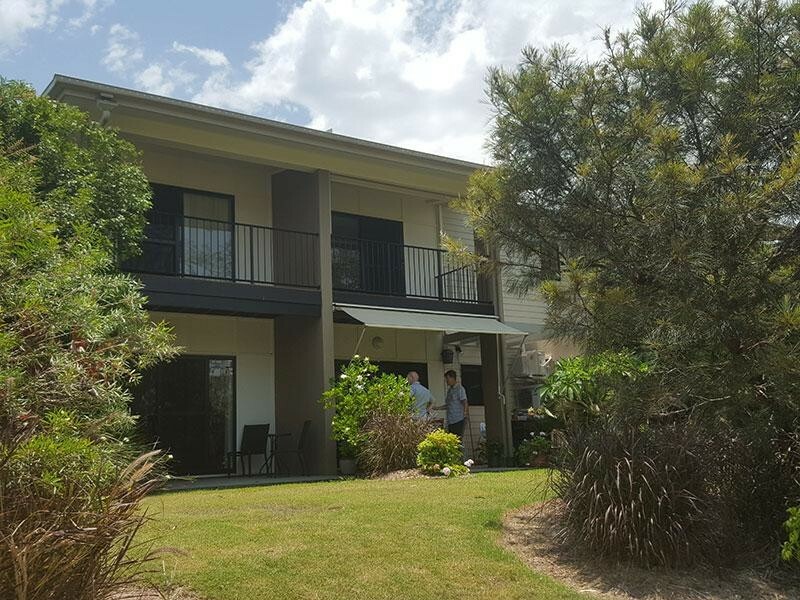 Situated right on the Gympie Pines Golf Course providing all but 4 of the properties with exclusive views of the course. 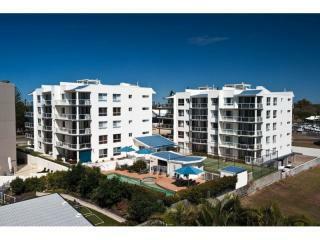 The current management team's focus on the long-term rental market at the expense of the corporate market. 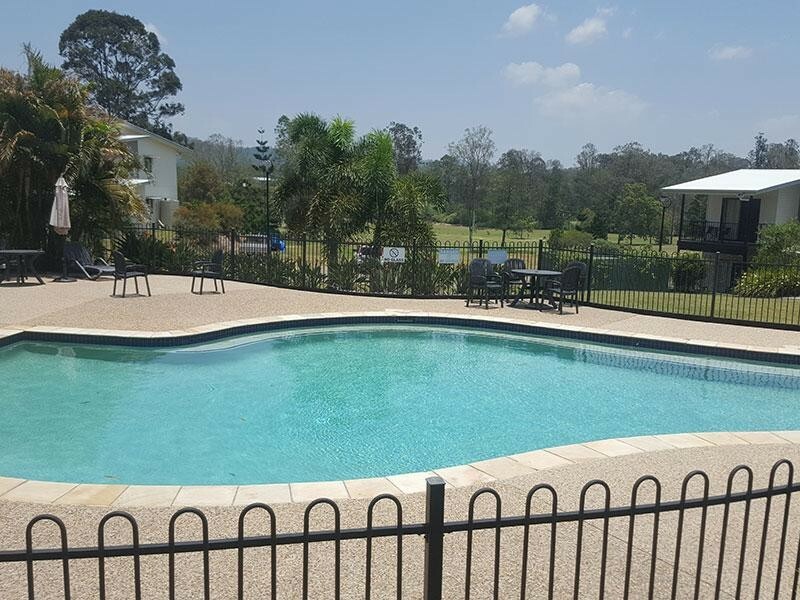 As a consequence, there is real potential here to increase marketing exposure to short-term/corporate stays which has very strong demand in Gympie. 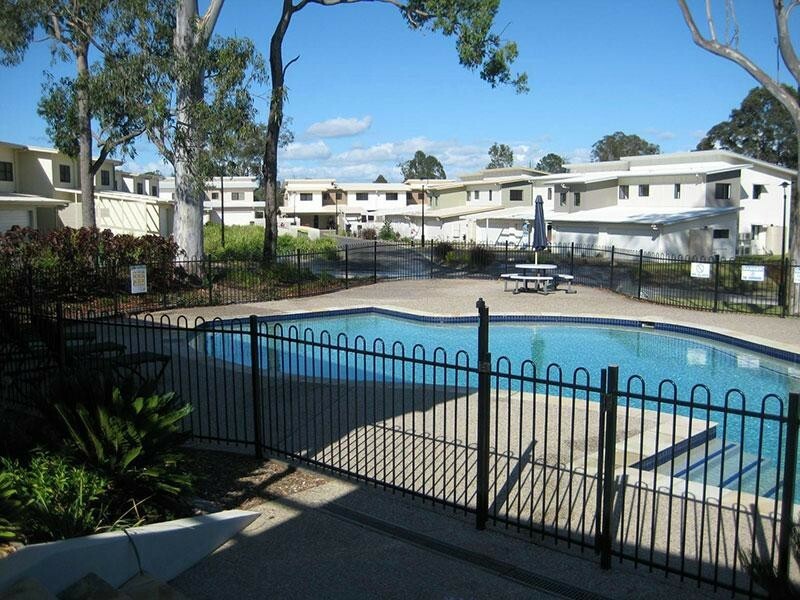 This would lead to increased rental returns to the owners and the managers. 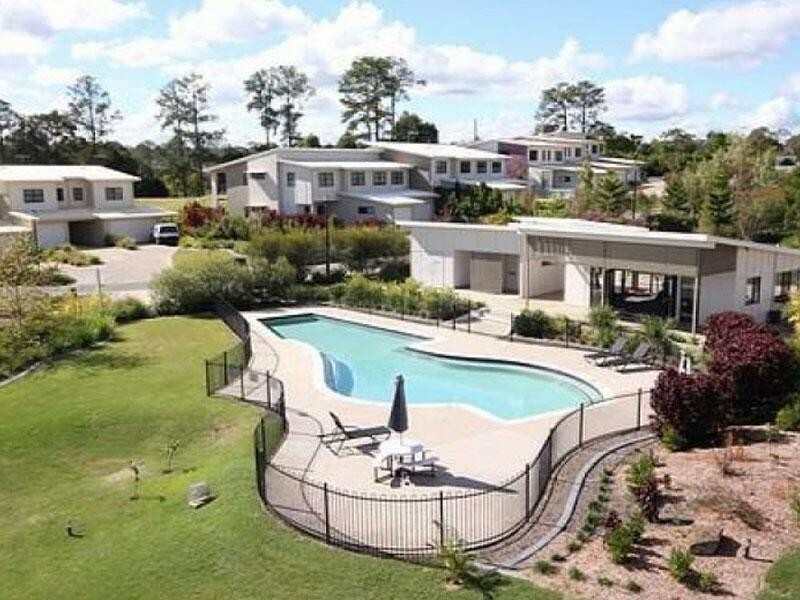 Well worth a look here, with long agreements, a rental pool that has remained stable for the last 7 years and a very supportive committee. 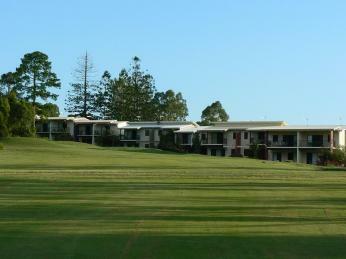 - direct buggy access to course and golf clubhouse.